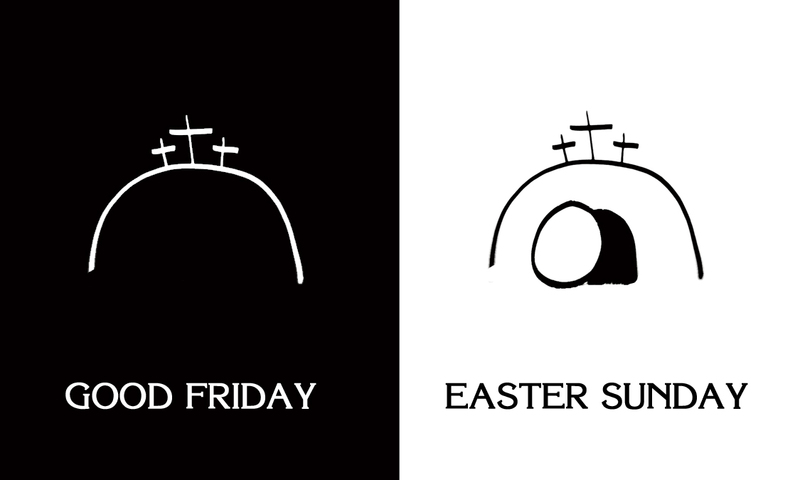 Good Friday is not good because of the cross. It is good because the benefits of the cross are applied to our lives. Today is a great day to spend time considering how God extended His grace to us through the work of His Son on the cross. Below, I've listed six words which describe the benefits of Christ's death. Take some time to read the passages and think about how Good Friday was good for you. How would you define this word? What is an example of this from every day life? How does this word apply to the relationship between God and humanity? Did this happen immediately (at the cross), later (sometime after the cross), or is it a future event? How does this effect me personally? Once you've finished, spend time in worshipful prayer thanking God for His grace as demonstrated through His Son. My assumption is that the members of a healthy small group are sharing their lives outside of their normal meeting times. A healthy small group should have "extra" events that bring them together for purposes beyond studying the Bible. I call these events, the group FOCUS. These events might be meals, parties, trips, or better yet service projects, or missional activities. Taking a small amount of time on a regular basis to focus on upcoming events will enable a group to accomplish these kind of extra life-sharing events. (Click here for 5 Ways Facebook Can ImproveYour Group). 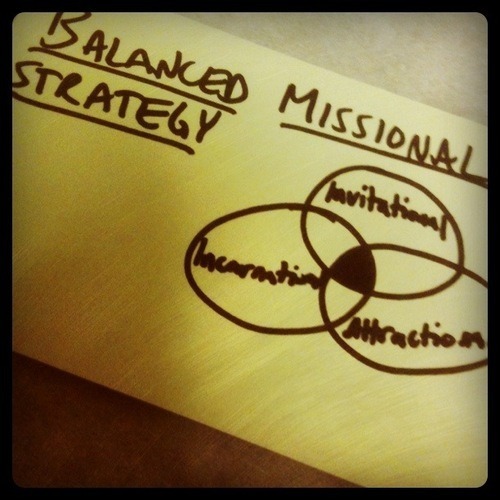 More importantly, our group also had several missional/service focuses over the course of the year. Once every month we gathered to serve at a local soup kitchen. Each Thanksgiving, we assembled a couple "meal baskets" to give to other families. At Christmas, we adopted one or two families and showered them and their children with gifts. We facilitate all these projects by taking a few minutes out of our meeting time each week to FOCUS on the FUTURE. · What events or projects are coming up in the next few weeks? · Is there a cost? Who will collect the money? · Who will be participating? · What do we need to bring for this? · Who will be responsible for each aspect of this event? · Who will send out reminders? If your group doesn't currently engage in missional or service projects, let me encourage you to start as soon as possible! 1 Corinthians 14:20-26 is about tongues and prophesy. 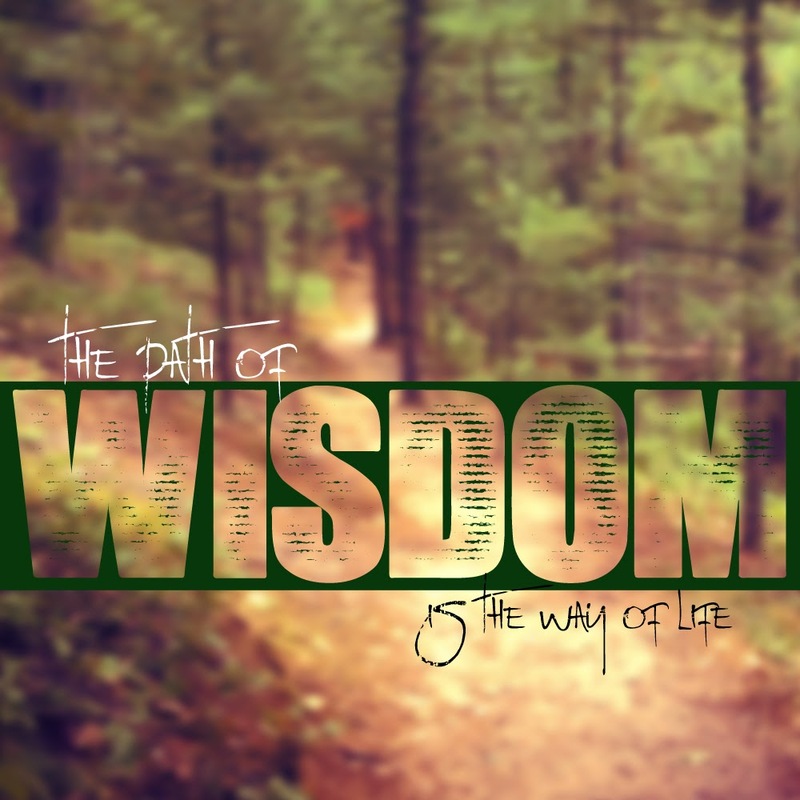 It's part of Paul's exhortation to do things decently and in order when the church gathers. His argument in these specific verses revolves around whether tongues and prophesy are for believers and unbelievers; and to make his point he quotes an old testament passage. This topic is difficult and complicated. The context into which Paul was writing was unique and means we cannot make an exact transfer of Paul's instructions from Corinth to now. However... I think there is a secondary principle in Paul's words that is at least worth a mention. 1. Nonbelievers were present at the worship gatherings and this was expected. 2. The presence of the nonbelievers at the worship gatherings warranted the Corinthian's attention and in Paul's opinion should have impacted what happened at the gatherings. 3. The salvation of the nonbelievers because of what happened at the worship gatherings was a desired outcome. In the past few decades of the American church, much has been said (good and bad) about the "seeker" movement. I am one who prefers to change bathwater without changing babies, so I would suggest there is some good in the seeker movement, but as in any movement, there are always elements to be reformed. 1. We should expect and encourage nonbelievers to join us in worship. 2. We should give consideration to the presence of nonbelievers when planning our worship gatherings. 3. One important outcome of our worship gatherings should be the salvation of nonbelievers. What could be better than seeing people who were once at odds with God worshiping Him and declaring that "He is really among you!" The third element of a healthy group is Expanding Faith. Essentially, this means helping the members of your group be formed into the image of Christ. 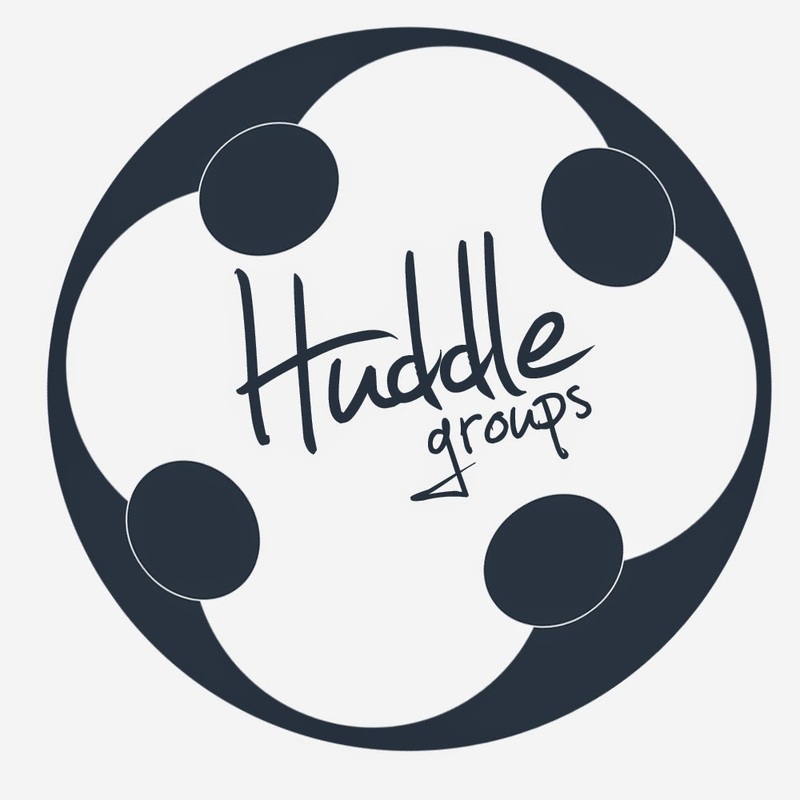 In my opinion, this is the primary purpose for your group's existence; therefore, it should be the primary focus for you, the small group leader. 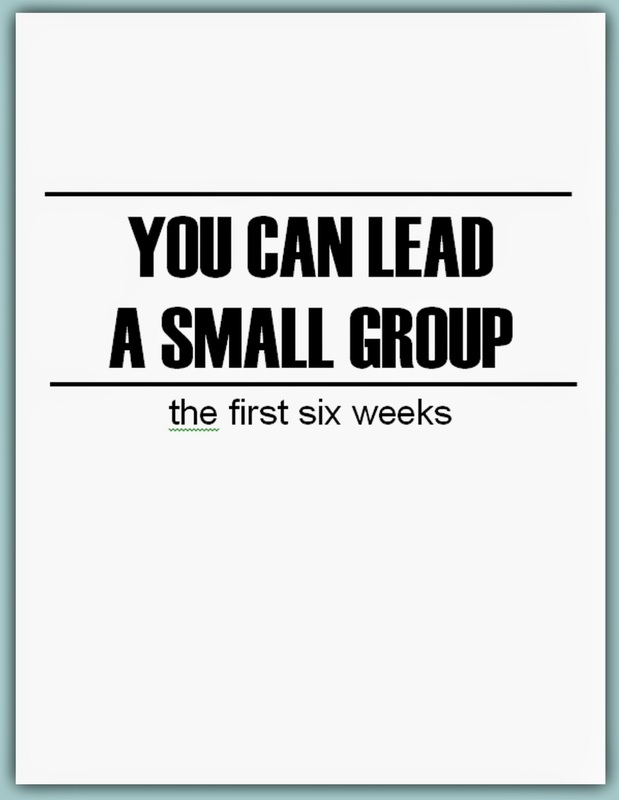 This element requires the small group leader to know himself (or herself). While many leaders are capable of preparing an effective Bible study or discussion on their own, some group leaders will need help if they are to consistently lead their group in faith expanding gatherings. Fortunately, if one knows where to look, it is very simple to find materials that will work for almost any group. 1. Discuss potential study formats and topics with your Small group. · Do we want to use the "sermon questions" or find our own thing? · do our own discussions? · Do we want to do a topical study, a book study, or a Bible study? · If we do a book study, is everyone committed to doing the reading? o Do we want to use a study guide or just read and discuss? 3. If appropriate, determine whether or not all members of your group can cover the financial costs required for your chosen study. If necessary, share resources to make sure everyone can participate. Leading a small group can be intimidating. Many people are afraid that they are not capable, or gifted, or intelligent enough to lead a group of people as they follow Jesus together. I think they are wrong. Matthew 28:18-20 is a passage often described as the “Great Commission.” In these verses, Jesus commissioned his disciples to go and make other disciples. Interestingly, though, He did not tell them to do this in their own power or using their own strength. Rather, he makes it clear that they will be able to accomplish this because He has been given all power. Jesus’ authority is what makes it possible for us to make disciples. They must be a follower of Christ. That said, I think just about anyone can lead a small group. 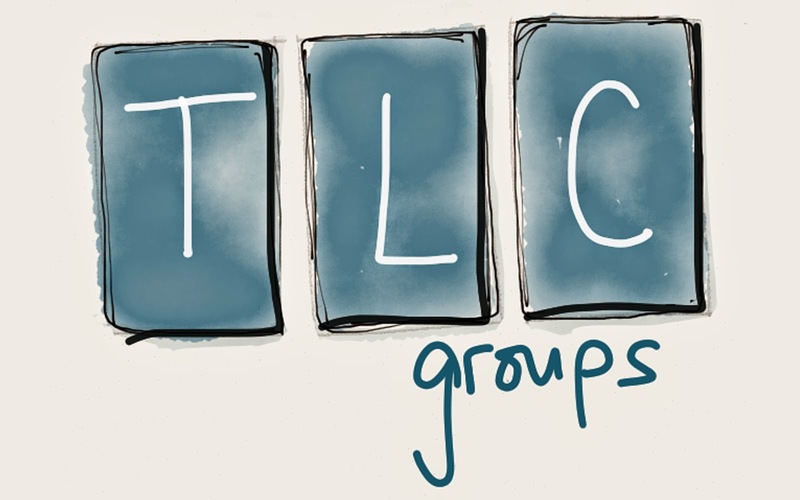 My next several blog posts will outline four simple elements of a successful small group meeting. If you pay attention to these four elements, you will be able to effectively guide your small group meetings.